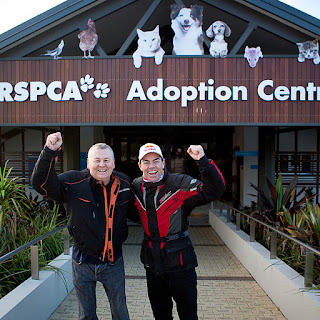 Bike enthusiasts and social riders are invited to join RSPCA Qld on a 300 km motorbike ride through picturesque south-east Queensland, to help save animals lives. 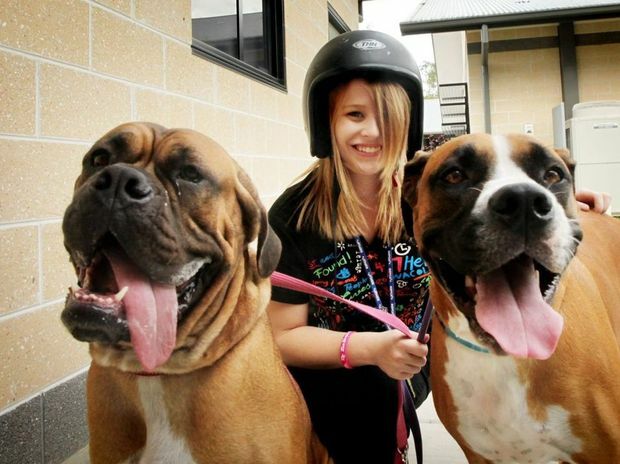 2016 marks the 5th annual Ruff Riders charity bike ride, which will start from the RSPCA Animal Care Campus at Wacol (Brisbane), the biggest animal welfare facility in the southern hemisphere, before heading inland towards the D'Aguilar National Park. This ride will stop at the picturesque Somerset Dam to enjoy the serenity, before continuing onto Rick's Garage on the beautiful Sunshine Coast for a delicious lunch. 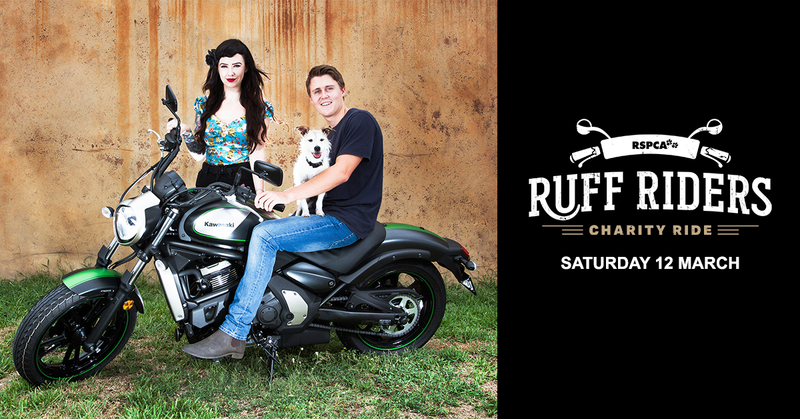 Ruff Riders will make their way back towards Brisbane, with a stop in at the RSPCA Dakabin Animal Care Campus - where you'll get an insight into how shelters work and what all of your amazing fundraising is going towards. This fun-filled day will end back at the Brisbane Animal Care Campus being cheered in by their doggy cheer squad! EXCLUSIVE MEET & GREET WITH CRAIG LOWNDES! Motorsport legend and RSPCA Supporter, Craig Lowndes will once again be joining Ruff Riders 2016. Craig will be coming along at the start of the day for an exclusive Meet & Greet with riders at the Brisbane Animal Care Campus. 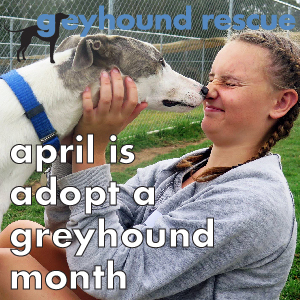 This year, you can register to be part of Ruff Riders for the special price of $49! Your registration includes a complimentary Ruff Riders bandana and patch, as well as meals throughout the ride. REGISTER TODAY to join the ride to save lives! Fundraising pages stay open after the event so it’s not too late to register and start fundraising.